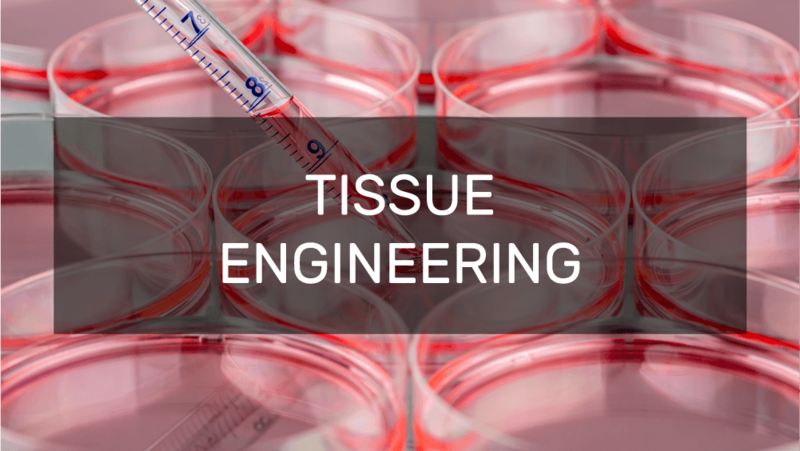 We help drive the field of regenerative medicine and tissue engineering. A versatile tool for tissue engineering and regenerative medicine in universities and research institutes. 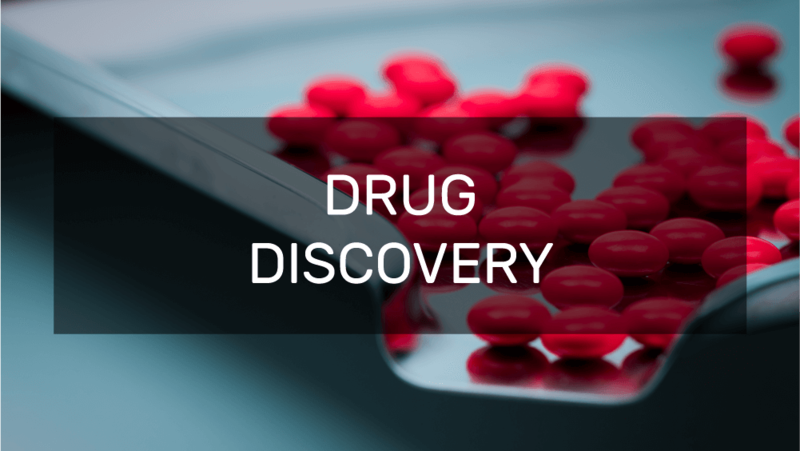 Reduce costs, save time, and enhance productivity of the drug discovery process. 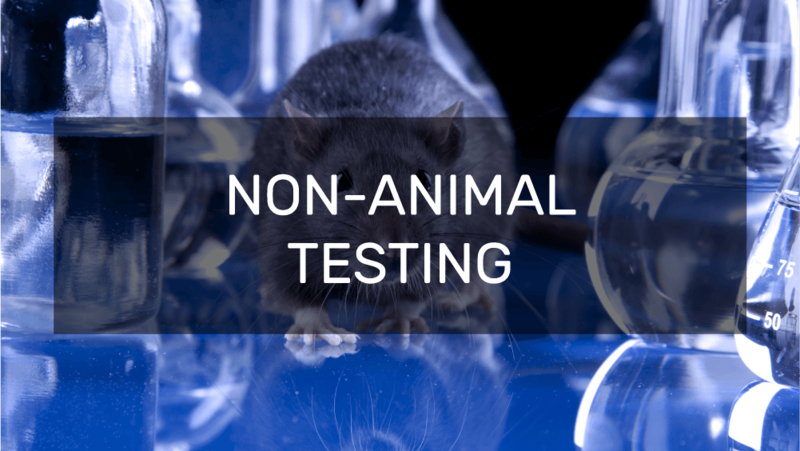 Eliminate the need to use animals for testing drugs – bioprint tissue models (e.g. liver) with multiple cell types and complex, native-like physiological environments. 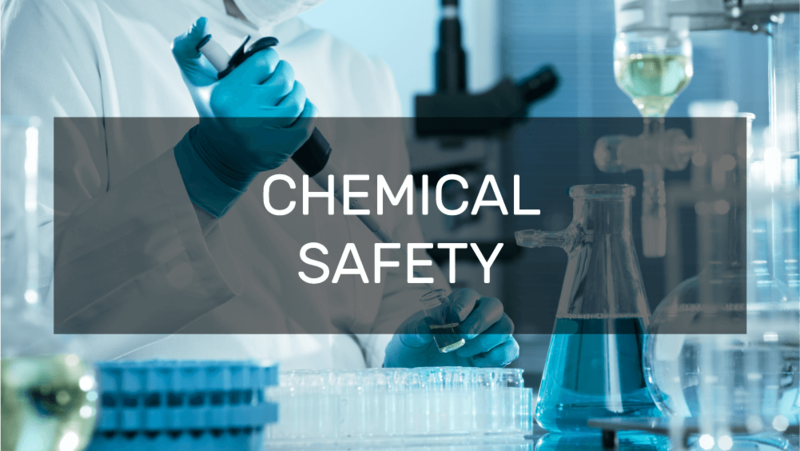 Create liver models with multiple cell types and complex 3D architecture to assess hepatotoxicity and carcinogenicity of compounds, such as crop protection chemicals. 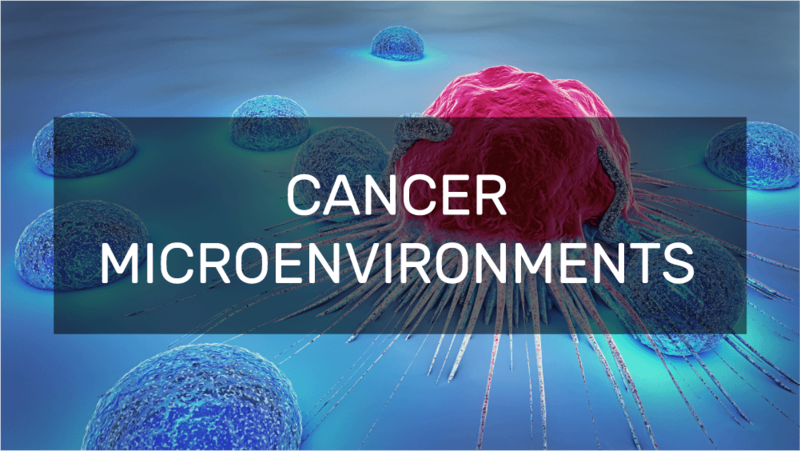 Study cancer pathogenesis, growth and metastasis by precisely locating tumor cells and microcapillaries in a tumor tissue model to recapitulate cancer microenvironments. Have specialized bioprinting needs? 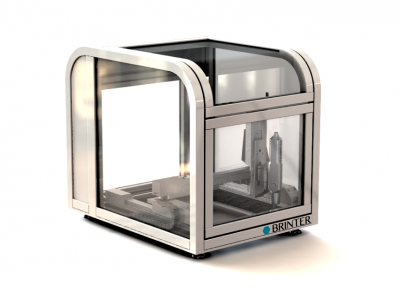 Brinter™ can also provide custom BioPrinting solutions.